I am trying to maintain a consistent height and width of my square divs using CSS grid across devices. I've rotated the grid in an attempt to make a 'diamond' shape, but this shape changes when the screen resizes. 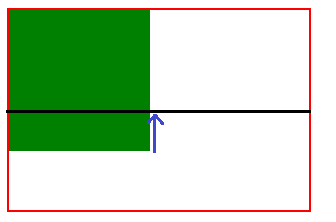 How do I keep a consistent perfect rotated square width and height in my grid where the container takes up the entire viewport height and width? and if we divide this result with the width (0.414/1.414) we have our 29%. Not the answer you're looking for? Browse other questions tagged css css3 responsive-design css-grid or ask your own question. 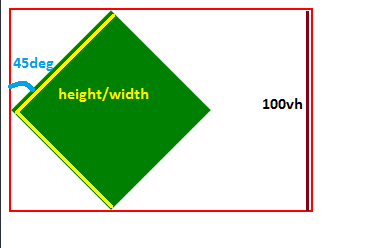 How to create a variable width squares using css grid layout? How can I achieve responsive height with CSS-Grid?